UN:CODE began his creative path in 1993. His sound spaces from techno to industrial, acid with psychedelic and dark rhythms. 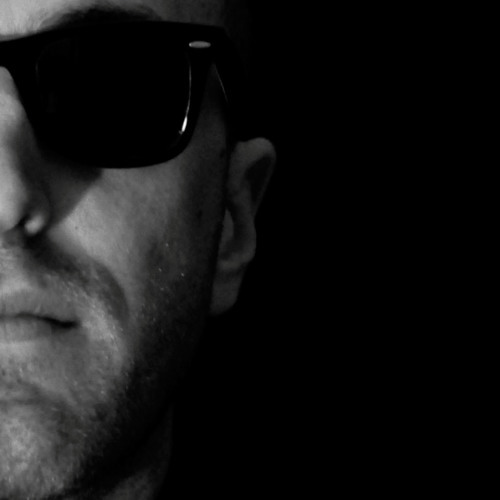 Producer and also an "italian techno activist" as they are part of a collective that really bring techno as a culture & not only as a musical reference. Dj, Producer, has published some releases on VOXNOX RECORDS, POLICE RECORDS, VENTUNO, NO SENSE OF PLACE, FRESH PUMP, TAPESTOP MUSIC and some cool remixes on POLICE, HEXA RECORDS, DIRTY DROP, BENEFIT, AUDIO:KULT, SHAX TRAX and TRASH de DISCO. His tunes was remixed by top producers like ACCESS DENIED, FREDERIC DE CARVALHO, SOVNGER, NEEDS, ALEK DRIVE, CORVAD, DETROIT TECHNO MILITIA, FEDECKX, EDGEWORK, MYNUDE, SERGE P. and many more... Countless artist with he shared the stage: GENERAL MIDI, THE ROGUE ELEMENT, CHRISTINE, DETROIT TECHNO MILITIA, ENRICO COSIMI, DILEMN, MAELSTROM, UTKU S, STEREO TOTAL, I-ROBOTS, PHIL HARTNOLL, ELLEN ALLIEN, CONGO NATTY, MC NAVIGATOR and many others.